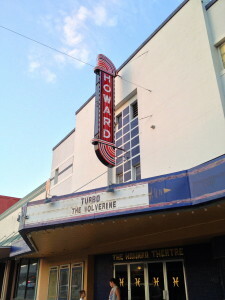 Publisher’s Note: If you haven’t been to the Howard Theater in Taylor lately you are in for a treat! Comfy seats, digital projection and awesome sound is waiting for you. All shows, all times are only $6.50 but they just started “Monday Night at the Movies” and admission is . . . drum roll please . . . FREE! Movies that need to be seen….again. We can always revisit these old friends by renting a DVD (if you can find it) and plopping down in front of the tube; But some films need a bigger screen. And some films need to be shared. And some films need to be seen by audiences who might not have seen them in the past, and might not be willing to give it a second glance. The American Film Institute has a list of the top 100 films of all time. The are considered the most important and most influential movies ever made. They are amazing movies. I don’t disagree with anything on the list. BUT…the AFI is a bunch of old fuddy-duddies. Their list seems to stop in the early 80’s. Lots of good stuff has happened since then. And lots of good stuff happened before that, but didn’t make their list. And many of those classic films move at a pace that is more reflective of the times in which they were made and some of our current audiences lack the patience to sit through dialog without frequent explosions or frantic CGI eye-candy. I’m not complaining, that stuff pays the bills. But every now and then I really want to run a GOOD movie, and not just a POPULAR movie…huge difference. We will soon begin doing “Monday-night Movies” where we will play two classic or modern-classic movies. Yes, we will still have our current releases playing on Mondays, but we will have those showings earlier in the day, around 3pm. The “Monday-night Movies” features will be free admission. And since I fully understand, respect, and appreciate that not everyone will or should agree with my taste in what constitutes a “good movie” we will develop a process of having yall suggest and then vote on which films we will show. 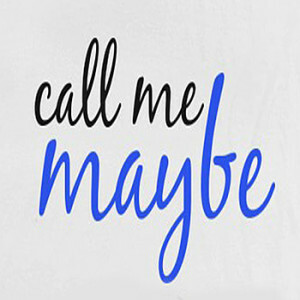 Yes, I want to play the classics like “Citizen Kane”, “To Kill a Mockingbird”, “Mr. Smith Goes to Washington”. But there are also some westerns out there which are entertaining and informative, like “How the West Was Won”, “Cimarron”, “Butch Cassidy and the Sundance Kid” and “The Cowboys”. There are entertaining and informative war movies like “The Longest Day” “A Bridge too Far” and “Saving Private Ryan”, There are fantastic family features like “Dumbo”, “Pinocchio”, The Apple Dumpling Gang”, “Gremlins”, “Labyrinth” . There are musicals like “Oklahoma”, “South Pacific” and “Paint your Waggon” (Yes, Clint Eastwood can sing) and “My Fare Lady”. There are films that could just best be described as….weird…”The Jerk”, “Blazing Saddles”, “Young Frankenstein”, “Clockwork Orange” and “Rocky Horror Picture Show” and “2001 Space Odyssey”, “Spaceballs”. And, of course, there are modern wonders of cinematic perfection like “What’s Eating Gilbert Grape”, “Fried Green Tomatoes”, “Forrest Gump”, “Close Encounters of the Third Kind” , “Amadeus”, “Jaws”, “On Golden Pond”, “Ordinary People”. Ohhhhh so much to choose from….. So stay tuned for further developments. This is gonna be fun. This entry was posted in Entertainment, What's New? 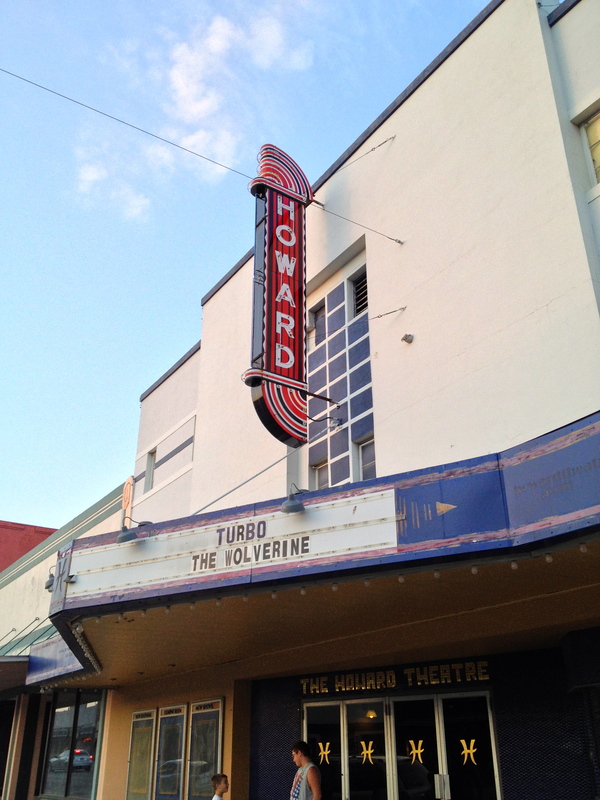 and tagged Howard Theatre, Jurassic Park on August 24, 2013 by Stewart Dale Spencer. This photo is from the June 11 meeting. L-R is Susan Garry, Barbara Piper, Jack Piper, Karen Marosko, Susan Schmidt, and Eldridge Tidwell. The meeting was attended by the Mayor, all five Aldermen, the City Secretary (yours truly), one citizen, and one guest. The council approved an agreement with the legal firm of McKamie Krueger & Knight, LLP for legal services to the city. A previous resolution appointing Barbara Bulware-Wells as the primary attorney representing the city from the the legal firm was amended to replace Ms. Wells with Jeff Ulmann from the same firm. Two tax ordinances were passed. Ordinance No. 2013-8-22-01 ordered a special election on November 5, imposing a one percent sales tax within the city limits. Ordinance No. 2013-8-22-02 ordered a special election on the same date, imposing a one-quarter percent sales tax within the city limits to provide revenue for maintenance and repair on the city streets. Barney Knight donated his time to answer questions from the council. Several questions were related to subdivision and zoning ordinances and Mr. Knight gave detailed an extensive responses providing the council with a variety of options. He especially addressed the process of establishing zoning ordinances and how existing property is affected by new zoning. There were questions about fireworks, mobile homes, junk vehicles, unkempt properties, right of way, local enforcement, and agricultural property. Public hearings will be held before any zoning ordinances are established. In the city’s extra-territorial jurisdiction (ETJ), the only ordinances the city can pass are sign and subdivision ordinances. The city would have no realistic influence over the establishment of a new rail line in the ETJ. Some ordinances can be adopted on one reading, others require more. He learned early on that the first rule of public administration is to move slowly and take one step at a time. 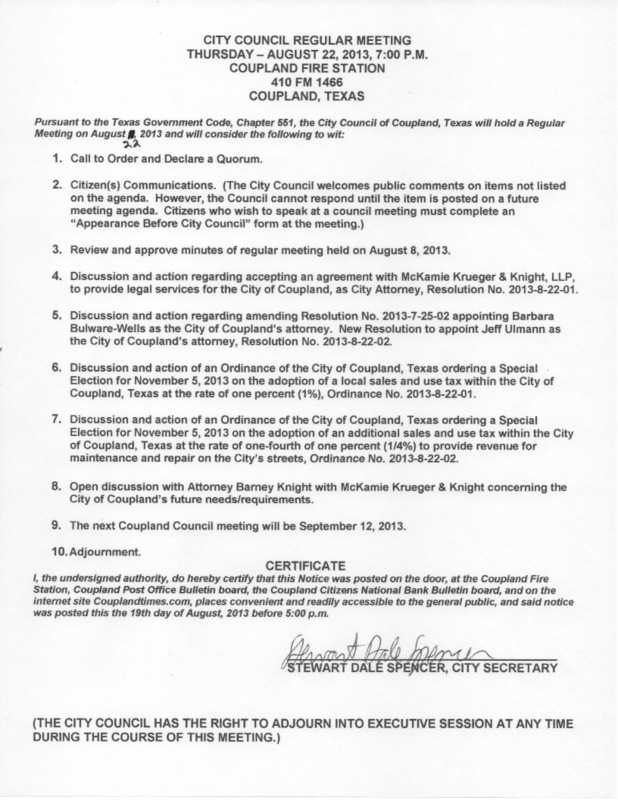 Mr. Knight has extensive experience in representing municipalities and although he rarely works directly with cities these days, he said he would keep a close eye on the work his firm does for Coupland and that he would return for another question and answer period, if requested, at no charge to the city. He said he has a soft spot in his heart for Coupland because he used to pass through it regularly as a child when his family traveled to visit other family back in the days before Interstate 35 was built. 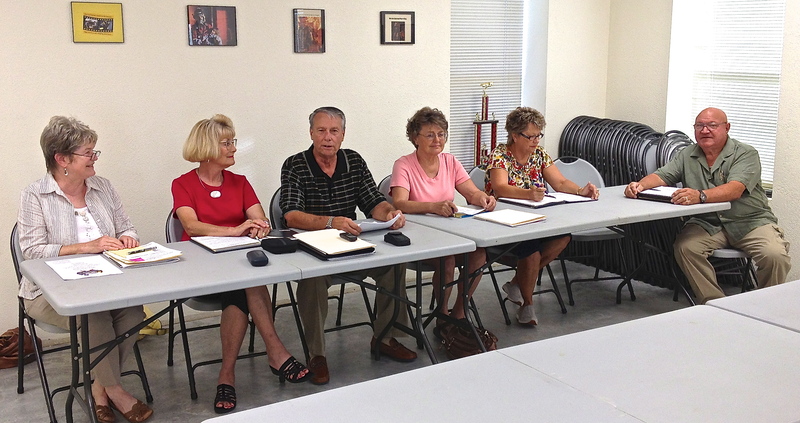 The next regular meeting of the city council will be on September 12 at the fire station. This entry was posted in Local Government, What's New? and tagged city council meeting, City of Coupland Texas on August 23, 2013 by Stewart Dale Spencer. The non-emergency number 512-864-8282 is the same but you no longer have to “4” then “1” to bypass. When calling this number simply press “1” . If any additional updates are made, we will of course be notified. Non emergency – new number 512-864-8282. You will hear a recording with a variety of options but all you have to do is push “4” and then “1” to bypass. The old number 512-943-1390 will now give you a busy signal. The other number 512-943-1389 will divert to the same recording and options for now but may change in the future. This entry was posted in Local Government, What's New? 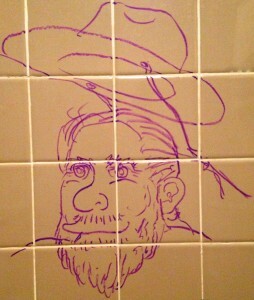 and tagged Williamson County Sheriff's Department on August 22, 2013 by Stewart Dale Spencer. THE FOLLOWING ARTICLE APPEARED IN THE MOST RECENT ISSUE OF THE COUPLAND HERALD (AUGUST 2013, VOLUME 13, ISSUE 3), PUBLISHED QUARTERLY BY THE COUPLAND CIVIC ORGANIZATION. REPRINTED WITH PERMISION. The upgrade to the CCO website is in progress. I think you will like the results. Matt Eiben and I are working together on it. Matt is doing the heavy lifting, with respect to the technical side of the redesign. My contribution is in the area of content, organization, and layout ideas. In the meantime, I am keeping the existing website updated. Any official news and information from the CCO Board is posted at www.couplandtx.org. You may have noticed that I am also behind the new online journal found at www.couplandtimes.com. This is something that I began as a way of sharing my journey toward becoming a Couplander. You could say it is my version of President Kennedy’s “Ich bin ein Berliner.” It also allows me to provide services and information that is outside the mission of the civic organization. Yes, it includes some shameless self-promotion and a few ads but hey, I have bills to pay too. As if that weren’t enough to stave off idle hands syndrome (I thought I just made that up but it’s real . . . sort of), I am putting in a bit of volunteer time with the Coupland Fire Department and I was asked by the new City Council to serve as City Secretary, which is also a volunteer role at this time. When you add all that to a bit of part-time work with a dash of self-employment — mostly done from home — then mix in being the grandfather and regular caregiver of an absolutely awesome three-year-old, the steward of two dogs, a cat, five chickens, an aquarium, a garden, and finally throw in a little housework . . . well, I’ve stopped telling people that I am semi-retired. Mostly now, I’m semi-tired but I wouldn’t have it any other way. I still find time for leisure reading, some research, an occasional movie, and time with friends and family. I can also indulge my night owl proclivities, except for those nights before I need to get up with my granddaughter, who rises with the sun. Nevertheless, I’ve become the Night Watchman of Northeast Coupland. No train goes by in the middle of the night without me knowing about it (and hoping they hold off on the horn until they are well past our house). How did I come to this point in my life? Well, my son and his family moved here in April of last year. Almost a year earlier, they had asked me if I would be interested in establishing a multi-generational household so we could pool our resources and buy a nicer home than we could otherwise have afforded separately. 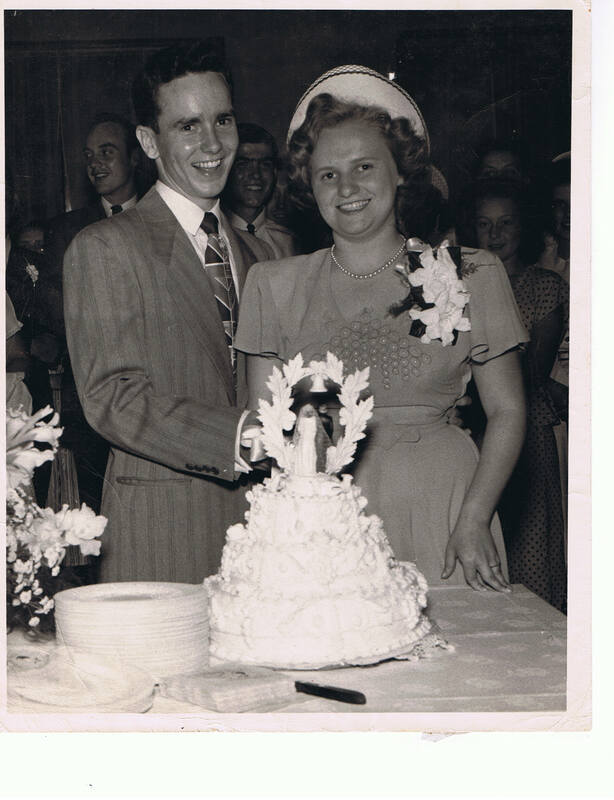 I had become an important part of my first grandchild’s life and was very close to all of them. I had a dream that my daughter-in-law was pregnant and told them about it before they had a chance to tell me they were expecting a baby. I was in hearing range when she was delivered by a midwife at a birthing center in Austin and I was her first babysitter. When we could not find a suitable home close to San Marcos and my daughter-in-law landed a job as a teacher in the Round Rock school district, I agreed to expanding the search for a home to go farther north, even if it meant I would have to leave my job at the San Marcos Housing Authority because I would be outside a reasonable commuting range. They were just about to make an offer on a home near Bastrop when they decided to look at just a few more houses. When we saw this house, we fell in love with it immediately. The information about Coupland on the CCO website clinched the deal. After they moved in, I began my own transition from San Marcos to Coupland. For the first two months, I spent my weekends in Coupland but was still living in my home outside San Marcos. I had already trained my replacement on my homeowners association board, where I had been serving as Executive Secretary, but I had to give the San Marcos Housing Authority time to find a worthy successor. I retired at the end of June. For the next two months, I was back and forth from San Marcos to Coupland as I went through a lifetime of memories, pledging to not move any junk I no longer needed or wanted. Finally, in September, I was officially relocated. As I explored my new community, one thing that impressed me was how welcoming everyone was, both at church and community events. As I got to know people and make new friends, I never once felt as though I was considered an outsider by any of the people I met, many of whom are descended from the original European settlers of Coupland. This means a lot to me because I grew up without any solid, geographical roots. My father was in the Army and we moved every two or three years. My wife and I raised our family in San Marcos so that they would have a real home town. It was easier for me to leave San Marcos than it was for my son but my granddaughter took to Coupland and our new home right away. She seems to love everything about it: the trains, the church playground, the sculpture garden, lollipops at the bank, treats at the Stock Up, Pooh Sticks on the nearby bridge over Brushy Creek, going for walks and bike rides, catching chickens, trying to touch geckos, and so much more. I miss my friends and family in San Marcos. I miss the San Marcos River, the Hill Country, and Canyon Lake. I go to San Marcos about once a month and folks come up here to see us from time to time so that helps. Nevertheless, it feels more like home with every month that passes by, especially now that I can reflect back on what was going on in my new life in Coupland at the same time last year. Unfortunately, last September, the day after I officially changed my address, I was blindsided by a family crisis that caught me completely unawares and which, as of this writing, is not yet resolved. I have shed more than a few tears but they are more than balanced by a sense that I am where the Lord wants me to be and doing what He would have me do. When I moved here, the three houses closest to us were vacant and unkempt. Now they are occupied and looking good. I have new friends and many new acquaintances and I can match names to familiar faces much more often these days. I take regular walks and can often be seen taking photos, many of which later appear on The Coupland Times. I know all of my immediate neighbors and I often stop just to chat with people who are out in their yards. Our house is surrounded on two sides by cropland and pastures and on Friday and Saturday nights the dancehall music sometimes drifts our way. There is an amazing variety of bird life in the area, including a golden eagle that I have seen more than once, and I often sit outside and just soak in the serenity that surrounds this town. Nevertheless, after more than 40 years of working in food service, social services, public administration, and adult education — as well as always doing some kind of volunteer work in the community — it was more than a little disconcerting to suddenly have no tasks set before me. I could not return to a regular job because I needed to remain available to help with my granddaughter on very short notice. I am grateful to my many new friends for their support as well as the opportunity to serve. It seems I have found a niche, in terms of both my volunteer work and my paid work that allows me to do the things that I am good at and which I love doing. Ich bin ein Couplander! This entry was posted in Opinion & Commentary on August 20, 2013 by Stewart Dale Spencer. This entry was posted in Local Government, What's New? 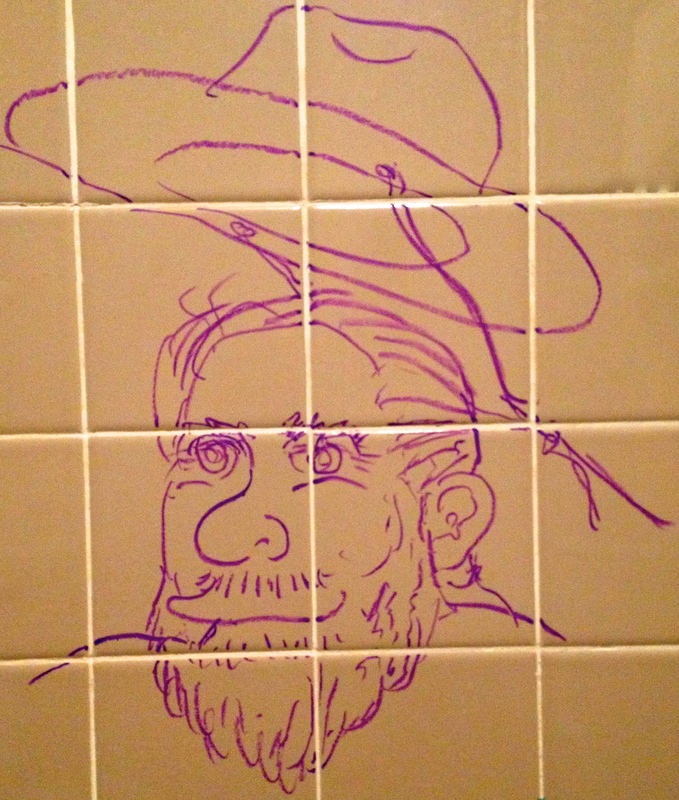 and tagged city council meeting, City of Coupland Texas on August 19, 2013 by Stewart Dale Spencer.